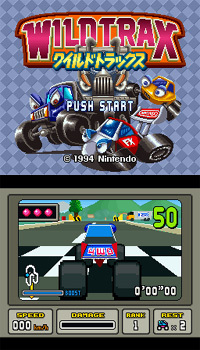 FX chip utilised to full potential to generate a cutesy feel to the 3D race action. 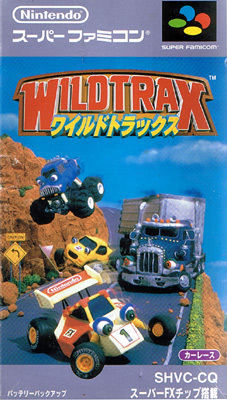 But as with every Nintendo title its the play mechanics that make this a real pleasure to play. 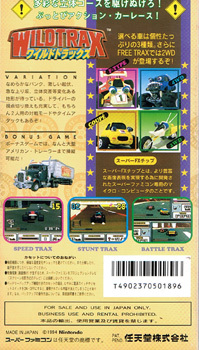 That and the characterisation of the four different vehicles. Oh and the hidden secrets. Second hand. 93% Super Play 22. Complete with quick reference mini card. FX chip games may not work on all convertors. Slight manual cover impressions including a small dog ear. Light scuffing on the box edges with a small tear along one edge.